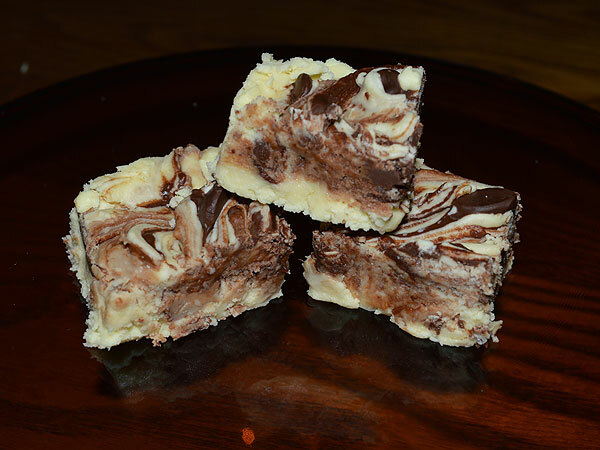 We pride ourselves on having your fudge made fresh to order and shipped within 24 hours. 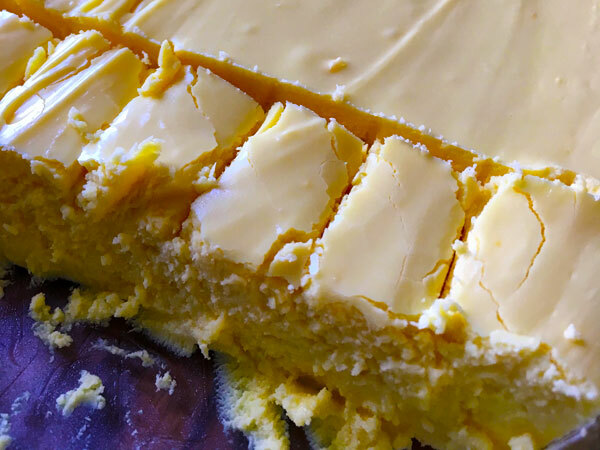 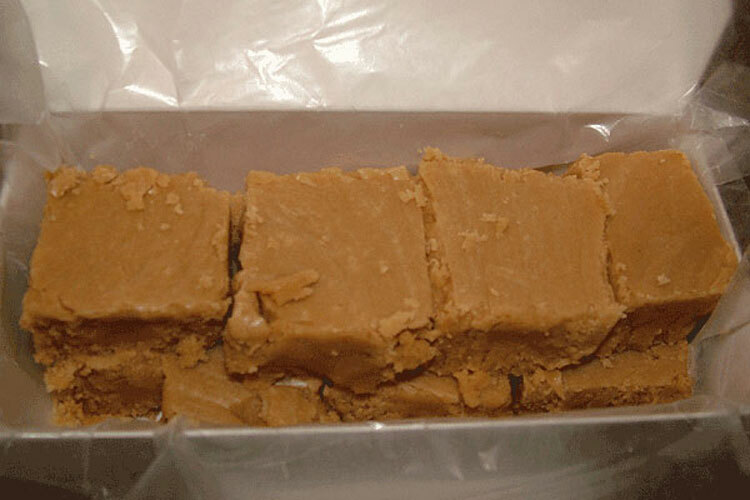 If it is before 12 noon Eastern, we will prepare a fresh batch of fudge to fill your order and ship it the same day. 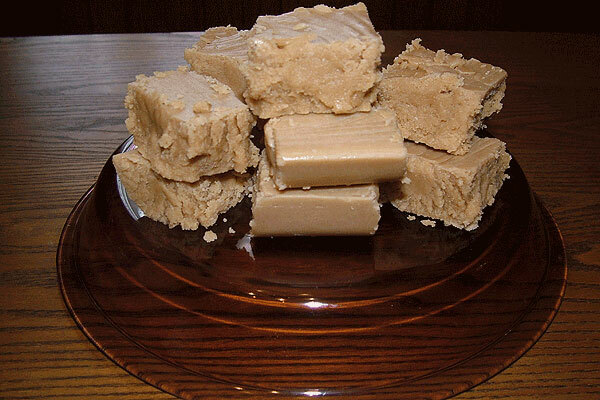 If it is after 12 noon Eastern, we will prepare a fresh batch of fudge to fill your order tomorrow and ship it then.